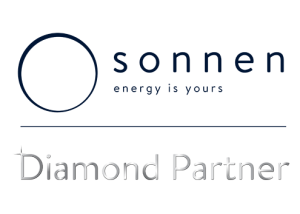 It is an energy tariff for sonnenBatterie owners. You receive a guaranteed amount of energy for a low monthly fee and in return some of the energy stored in your sonnenBatterie will be used to assist in the stabilisation of the electricity grid. 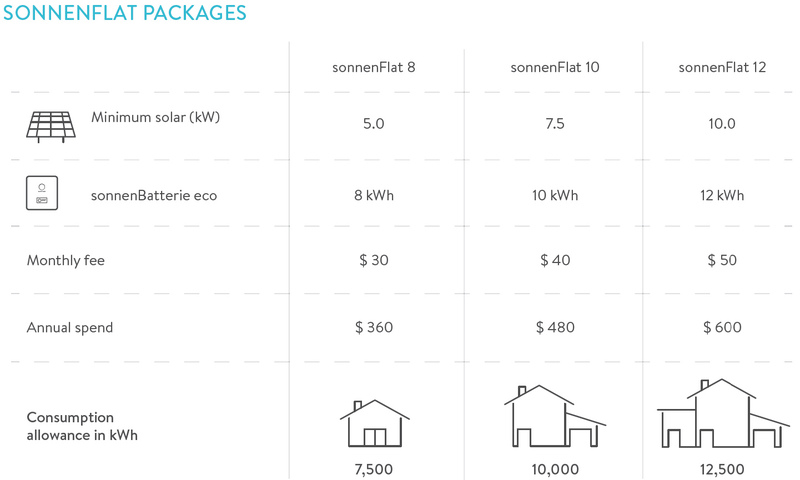 Sonnen will give you a fixed amount of free electricity per day, which is determined based on your solar system size and sonnenBatterie capacity. 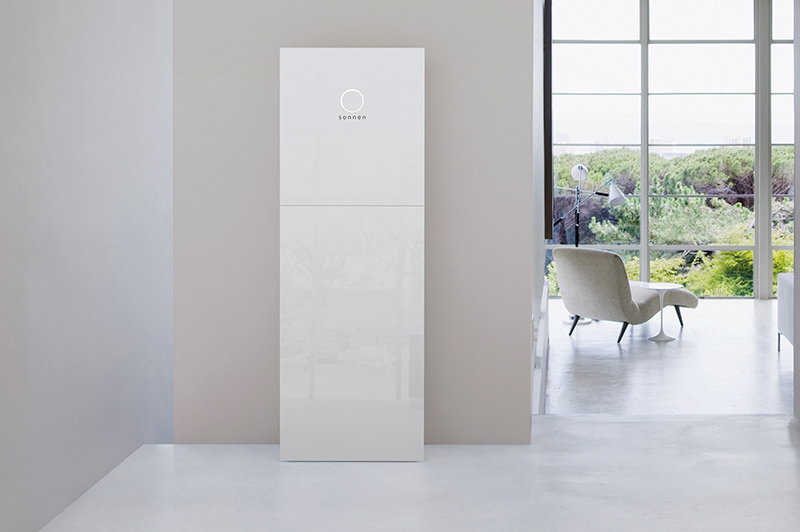 The offer is open to customers who install the sonnenBatterie and who have an existing or new solar system. All existing Halcol on-grid solar customers are able to take advantage of this exciting new innovation. This really is a no-brainer! Don’t pay for electricity again: You get a set amount of power for free each day, all year around! Save Money: Intelligently turn high power draining devices on and off automatically with the optional Power Adapters. 20 year Life: backed by an market leading warranty – 10,000 cycles. Size: System size is able to be sized from 4kWh, in steps of 2kWh increments up to a huge 16kWh of energy storage. Save Even More Money: Store excess solar power for use at night to help maximise your solar self-consumption. Monitoring: The Sonnen SmartPhone App and online portal allow you to track your usage and consumption. Software: Smart Energy Management software cleverly manages your energy throughout the day. 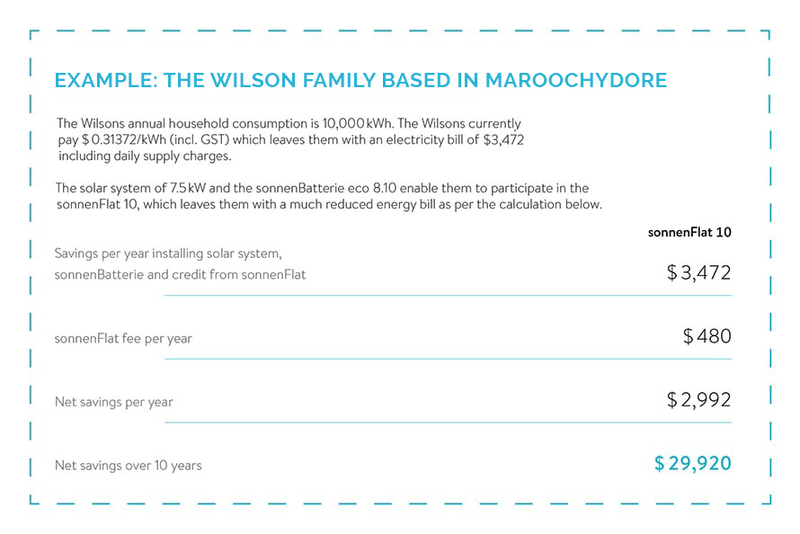 sonnenBatterie eco allows you to engage in ‘rate arbitrage’ – storing energy when it is cheap and running your home off the battery when rates go up. 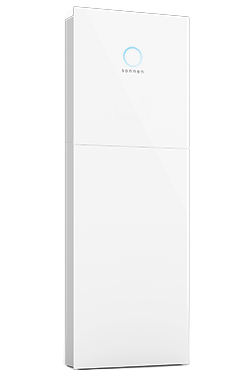 The sonnenBatterie eco is the right choice for every home and every budget. If you’d like to learn more or book a Free Consultation with one of our solar experts, please get in touch!